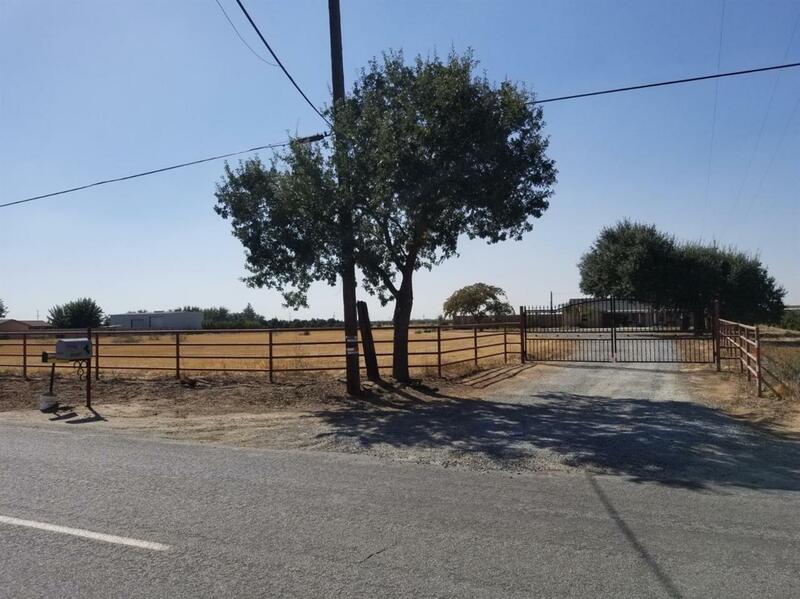 3 Bedroom home with approximately 5 Acres of country property near Visalia! Remodeled with granite counters, new insulation and new roof installed 2 years ago. Already set up for horses. Plans drawn up for 2nd master addition.